Good Mexican restaurant. Not too fancy but has all the typical Mexican dishes. Service is fast and courteous and prices are reasonable. Good burritos and chips & salsa. For the price the food is good and portions enough to fill most anyone. Friendly wait staff too. 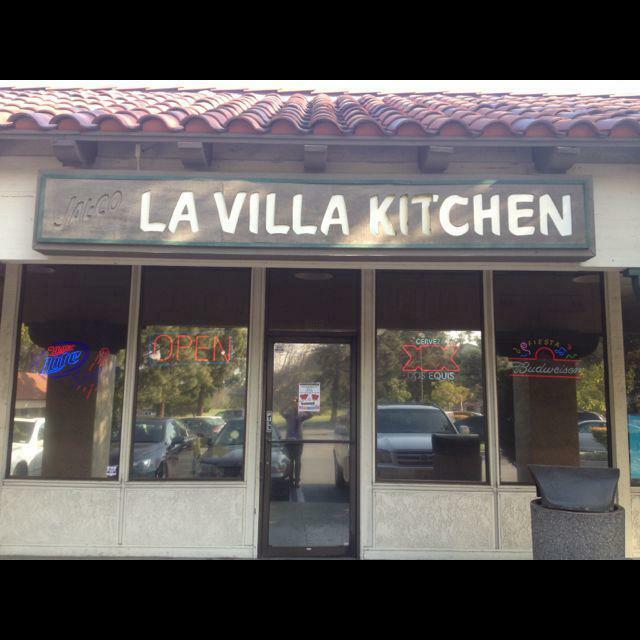 I have been going to La Villa Kitchen for years. I have never had a bad meal and always have had great service. It is nice to have a neighborhood restaurant that is family owned. This restaurant has been in my neighborhood for over 20 years. I love the food. The staff works very hard and are very friendly. After reading some reviews I had higher expectations. Food was not bad but I was expecting something more authentic. Prices were reasonable and service was good. Get quick answers from La Villa Kitchen staff and past visitors.